Nativo Lodge in Albuquerque, New Mexico. 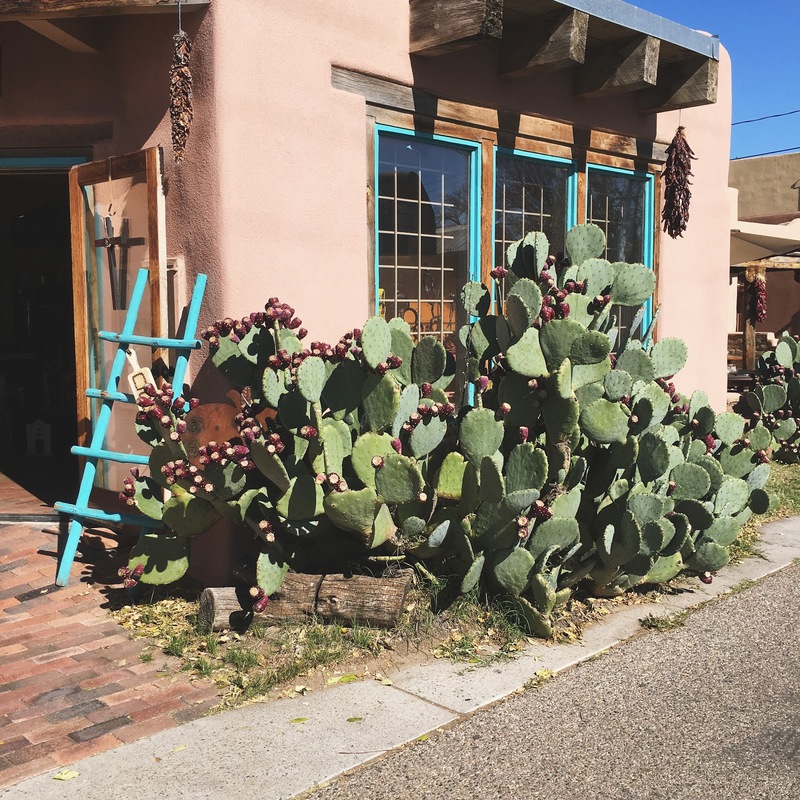 A round up of my adventures in New Mexico. I stayed at the beautiful Native American inspired hotel, Nativo Lodge. 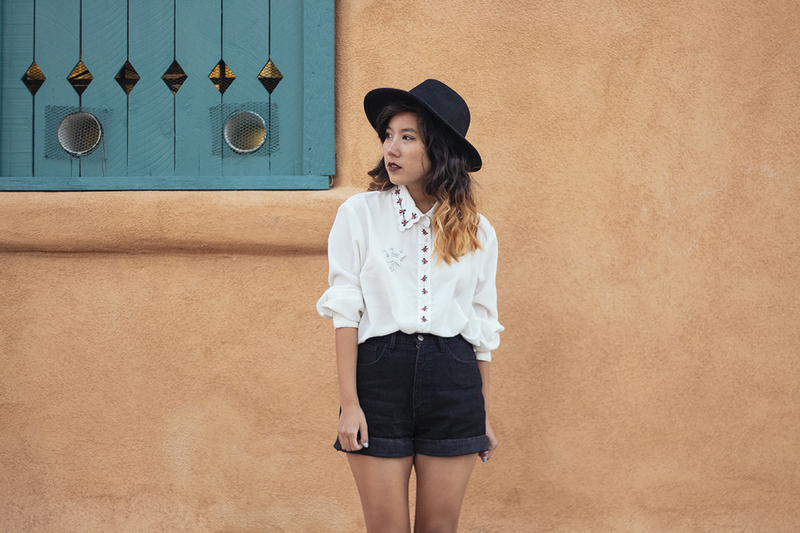 Filled with Southwestern decor and designs like the rest of Albuquerque, the hotel had the dreamiest aesthetics that I felt was in unison with my personal style. 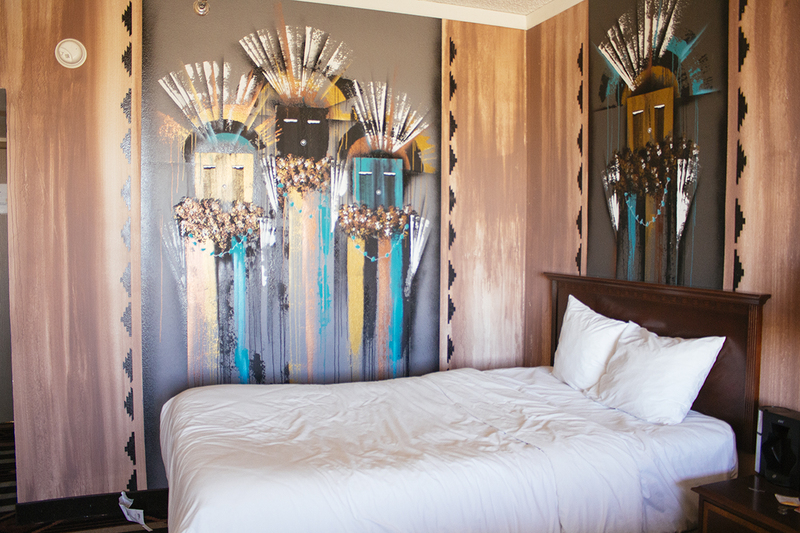 I stayed in the Artist Room which has different art installations by emerging Native American artists in each room. It almost felt like sleeping in a mini gallery. My favorite place to hang out in the hotel was probably in the adorable teepee by the pool area. 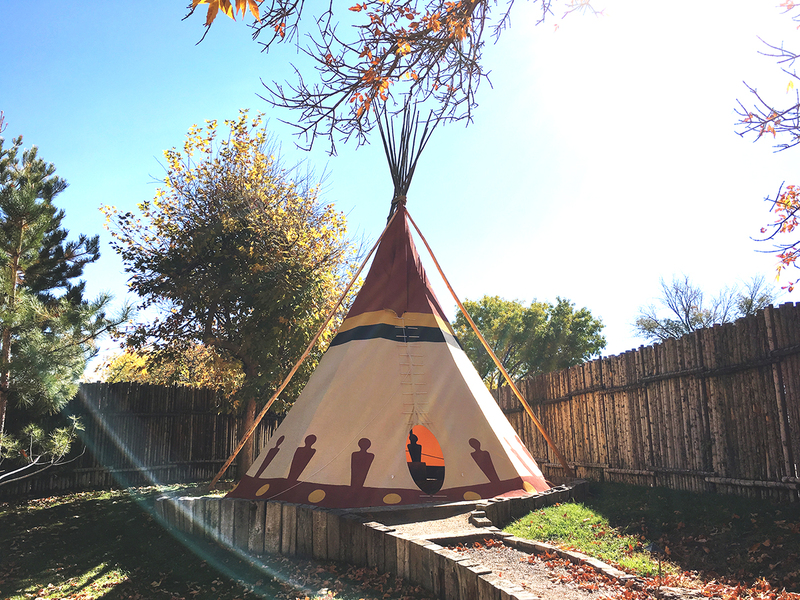 I love that the hotel aims to celebrate Native American traditions and cultures while supporting the community. I'll definitely be back next time I'm in Albuquerque and I highly recommend those traveling to the city. 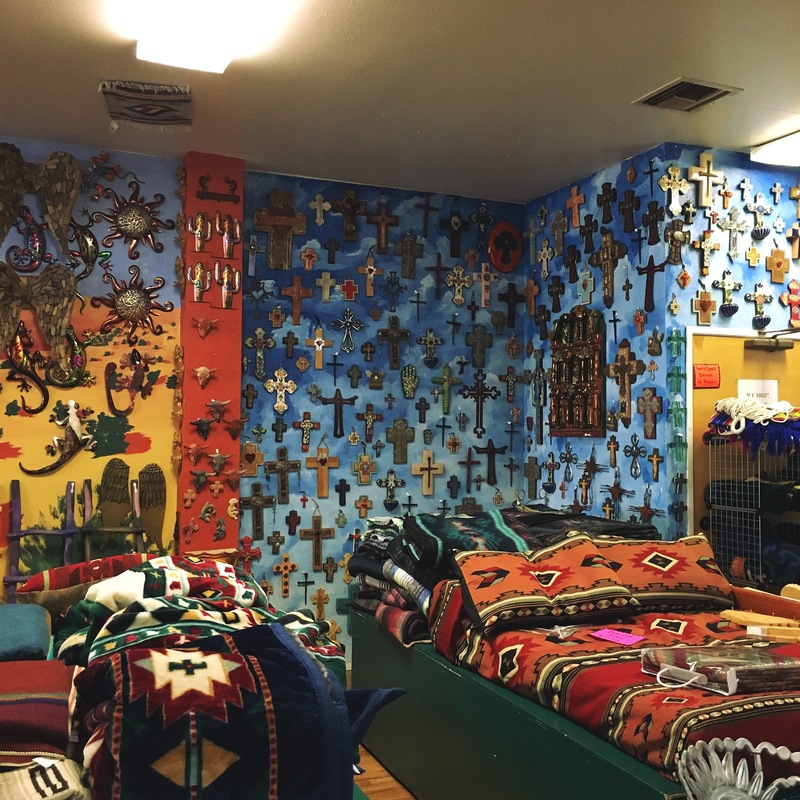 It's super affordable and you get an authentic non touristy vibe of New Mexico. sooo dreamy, I love it! we still need to go on a roadtrip! I get two weeks vacay time in Feb! !